Wes Anderson’s first foray into stop-motion animation, 2009’s “Fantastic Mr. Fox,” is an absolute gem that gets better with every viewing. It also happens to be one of my favorite films, so imagine my delight when it was announced that Anderson would be making another movie in the same format. 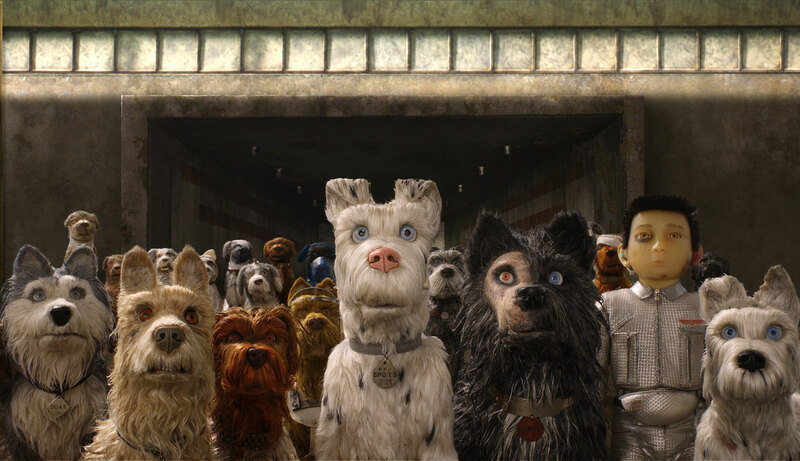 Though “Isle of Dogs” is a more serious film, it’s just as good as its predecessor, kicking things up a notch both narratively and emotionally to deliver a richer experience. The voice cast (led by Bryan Cranston and several Anderson regulars) is also top-notch, while the animation is visually stunning and well-crafted. 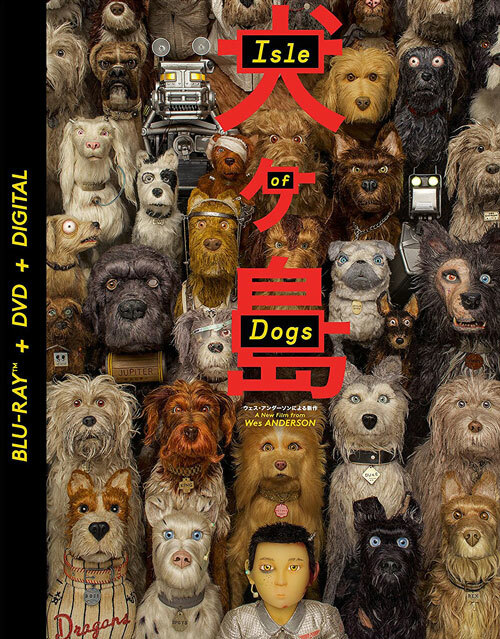 Granted, the movie isn’t as culturally sensitive as it could be, but “Isle of Dogs” is an endlessly charming love letter to Japanese cinema and man’s best friend that’s bursting with the filmmaker’s unique personality. Director Brad Peyton’s big screen adaptation of the popular 1986 arcade game “Rampage” is arguably one of the best video-game movies ever made. 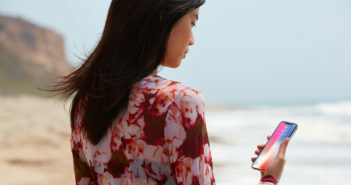 That may be damning with faint praise considering its competition, which has set the bar so low that simply avoiding complete disaster is applauded these days, but the film does have its charms. Though “Rampage” takes itself far too seriously for a movie about genetically-enhanced animals wreaking havoc, its biggest problem lies in the hackneyed writing and terrible, 80s-era villains. Still, this is the kind of film that’s best experienced with your brain turned off, because in addition to some fun performances from Dwayne Johnson and a delightfully over-the-top Jeffrey Dean Morgan, it delivers the big monster action that movies like “Godzilla” whiffed on. 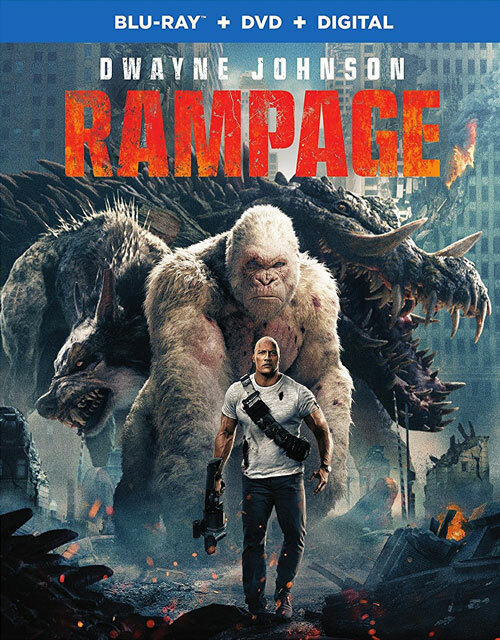 You won’t remember much about the film after it’s over, but “Rampage” is at least somewhat entertaining in the moment. Fans of the cult comedy “Super Troopers” have been campaigning for a sequel for nearly two decades, but with no one willing to finance the movie through traditional means, the guys from Broken Lizard finally decided to crowdsource it themselves. Though it’s not nearly as bad as many feared, “Super Troopers 2” is an incredibly hit-and-miss comedy that doesn’t pack the same punch. 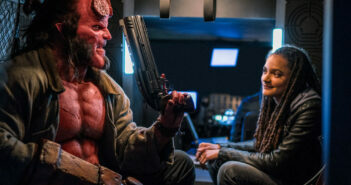 The plot is basically just a lazy rehash of the first film, and while it deserves credit for not relying on cheap callbacks and reheated jokes, only a small fraction of the humor works. 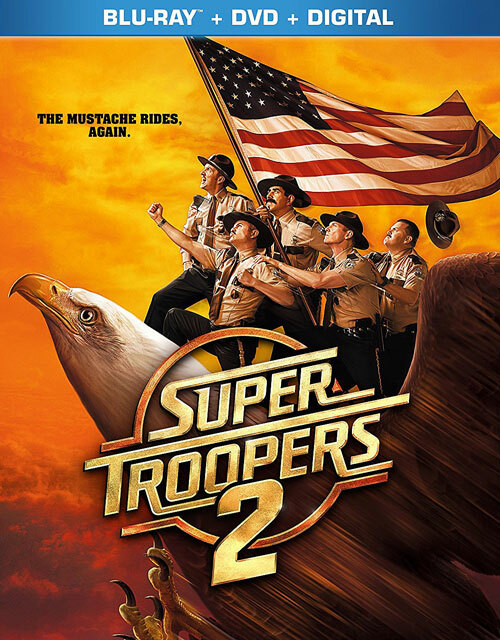 When it’s just the Broken Lizard guys casually riffing together, “Super Troopers 2” is actually quite funny, but the rest of the movie is so dumb (particularly anything involving the new Canadian characters) that unless you’re a diehard fan, it doesn’t justify the 17-year wait. 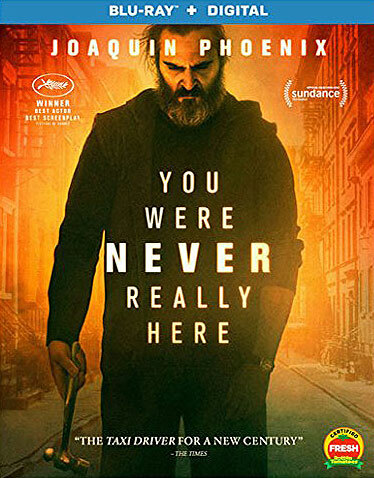 Based on the book by Jonathan Ames, “You Were Never Really Here” is a hauntingly captivating story about a traumatized veteran who tracks down missing girls for a living. It plays like an art house version of “Taken” with obvious parallels to “Taxi Driver,” and although it doesn’t shy away from its protagonist’s brutality, most of the violence is kept offscreen. That’s because the movie isn’t like most revenge thrillers, defying convention at every turn. While its slow pacing and barebones plot prevents it from reaching the heights of writer/director Lynne Ramsay’s last film, the 2011 psychological drama, “We Need to Talk About Kevin,” “You Were Never Really Here” is an outstanding piece of cinema – from Joaquin Phoenix’s brilliant, inward performance to the excellent score by Johnny Greenwood – that challenges your expectations of what a modern thriller should be. After tasting disappointment with 2017’s “Snatched,” Amy Schumer returns with yet another high-concept comedy in Abby Kohn and Marc Silverstein’s “I Feel Pretty.” Unfortunately, while the body image satire has its heart in the right place, it falls a bit flat in both execution and messaging. It doesn’t help that the film is so mean-spirited, treating Schumer’s character – an average New Yorker with self-esteem issues – like some kind of fat, hideous monster when she’s clearly not. The problems run deeper than that, however, especially the way it wastes the typically sharp-tongued Schumer in such a tame role. Though Michelle Williams delivers a great performance as the squeaky-voiced heiress to a luxury cosmetics company, and there are some funny moments throughout, “I Feel Pretty” plays things too safe to be anything more than mediocre. Blumhouse has made a name for itself producing commercially successful horror films on shoestring budgets, but for the most part, these movies are garbage, and Jeff Wadlow’s “Truth or Dare” is just the latest addition to the trash heap. Using the famous parlor game as a jumping-off point, the film plays like an overly serious “Final Destination” knockoff without any of the creativity or self-awareness. That’s a shame, because it would have been greatly improved by a more playful tone. Instead, the death scenes are as bland as the actors portraying the victims (many of whom aren’t very likeable), and there’s a surprising lack of suspense throughout. In fact, the only genuinely scary thing about “Truth or Dare” is that someone thought to classify this boring train wreck as a horror film at all.